Here at the Glasgow Angling Centre we will be hosting yet another one of our fantastic Open Weekends, and this one, like all those before it, will be a treat you won’t want to miss! During these events our 30,000ft megastore throws open its doors and visitors flood in to check out the latest kit, pick up some great bargains and rub shoulders with the top names in the angling business like Matt Hayes, Paul Young, Mick Brown, Hywel Morgan and many more of the famous faces in fishing. The Glasgow Angling Centre Open Weekend in March was big, but the forthcoming September event is going to be even bigger. There'll be more tackle, more bargains, more demonstrations and more well known anglers for you to meet in person than ever before! If you have never visited one of our events, you really should put the next Open Weekend in your diary; it's the biggest free angling event in Scotland and makes for perfect preparation for a back-end fishing trip. Or perhaps you missed out on one of the major game fairs this summer, which were cancelled through bad weather- in which case, why not treat yourself at the Open Weekend instead? As well as having the largest range of fishing tackle in Europe, our prices are always keen at the Glasgow Angling Centre, but on these special weekend events you always get the chance to pick up the best tackle at fantastic prices.  Some of the biggest names in fishing will be there to help and advise you over the two days, representing many of the largest and most popular brands in the market such as Hardy, Guideline, Greys, Simms, Sage, Wychwood, MacKenzie, Rio, Costa Del Mar, Savage Gear and many, many more. 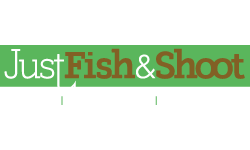 Plus John Edwards, from Fish Recreations, will be displaying his unique fish replicas and offering free quotations on turning your best catches into works of art! 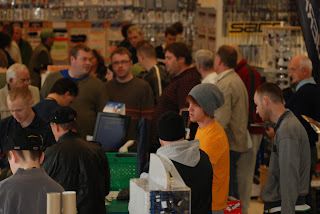 Amazing deals and offers draw the crowds! On top of all the exceptional weekend-only super deals on offer, GAC will give you back £5 in the form of a gift voucher for every £50 spent and on top of that a FREE gift to choose from worth up to £7.99! We will also be giving away our popular Customer Reward Card, saving you the usual £5 subscription and introducing you to the benefits membership brings. Sign up for your card at the Open Weekend and start collecting points right away – it takes less than a minute! For more details visit our website. 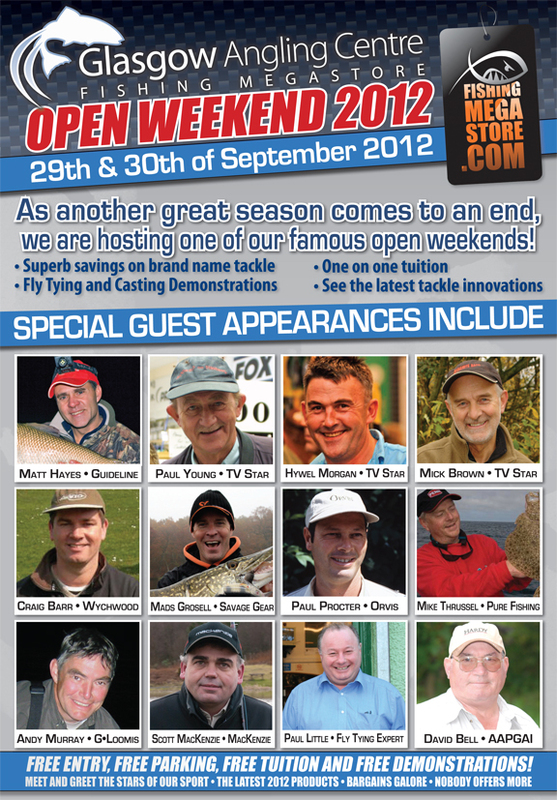 Meet the stars of angling! Just a couple of minutes drive from Glasgow’s M8 motorway, you will easily find the huge store, an angler’s paradise with its own spacious car park and more than 50 trained and knowledgeable staff, eager to help you tackle your angling problems, whatever your interest may be. The store is the nearest thing you will ever get to a fishing tackle Aladdin’s cave, boasting a mind-boggling 40,000 different products on display. It is one rare opportunity where you can see and touch things you might want to buy, and fish with, all under one roof. 1000's of rods on display! There are refreshments on site, so you can enjoy a coffee and a bite to eat. Most tackle-shops can't offer their customers the same level of service as the GAC. Not only does it stock the single-largest range of tackle and clothing in Europe, but there is ample space in which customers can try before they buy. The store is just two minutes drive from Glasgow's M8 motorway and is easily found. It also has its own large car park. Inside you can hold and compare tackle under one high ceiling. There are more than 1,500 rods on display, and you are welcome to get them off the racks and try them out on the 30m casting pool or the neighbouring canal basin. The same goes for the hundreds of reels and fly-lines. 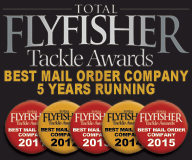 There is also the UK's largest selection of flies, from the best manufacturers. Take your time to fill a fly-box for your next trip! And do ask for advice to find out which patterns are fishing best. If you are an armchair angler you can pick up the latest books, DVDs and catalogues.  Plus a massive range of hunting and shooting equipment is available from Glasgow Field Sports – who have their store and gun room inside the Glasgow Angling Centre! Glasgow Angling Centre operates a bustling behind the scenes mail-order department, sending out hundreds of parcels every day to customers all over the world, and giving valuable advice to anglers who aren’t within striking distance of the store. This busy service is backed up by 2 huge warehouses, which are both stuffed to the rafters with stock to keep both shop and mail-order customers constantly supplied. Get FREE casting demos and lessons! In the last couple of years GAC has hosted some memorable Open Weekends, with the last one in September 2011 being the biggest and best attended yet breaking all records and attracting over 2000 anglers from all over the country. 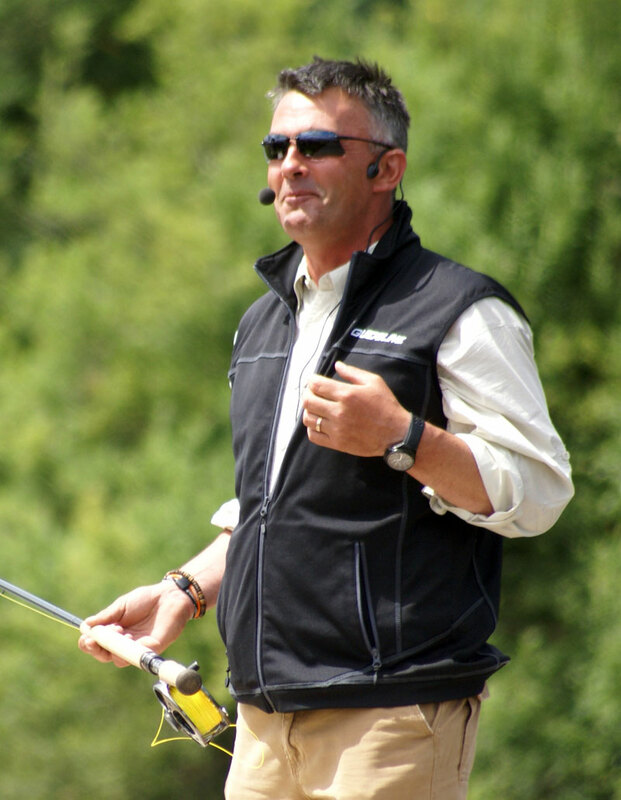 We will once again have many major stars from the world of fishing and company representatives, all keen to offer hints and expert advice to help anglers get the most from their sport. The fly tying benches at these weekend are often the most popular, with constant demonstrations from some of the country’s top tyers including Paul Little, Paul Procter, Stevie Munn and some of the top fly tyers from the likes of Fulling Mill , and Veniard. These guys are all on hand to show you how to perform the latest techniques and use the latest materials with ease. Sea fishing demos and workshops all weekend! We also feature some of the world’s top fly casters and instructors and you can pick up advice from the likes of Hywel Morgan, Scott MacKenzie, David Bell and many more who will go out of their way to give you qualified advice on all areas of fly casting. Or why not visit the SGAIC instructor team who are on hand all weekend giving free casting lessons on the nearby canal basin to anglers of all ages and abilities. Another big attraction for the weekend is the popular distance casting event, sponsored by Hardy & Greys, which has great prizes every day and this year will feature an official junior section for the first time! The open weekend will also feature top sea and predator anglers willing to pass on their knowledge and experience like Pure Fishings Mike Thrussell, Paul Fenech, Stevie Souter and Ant Glascoe from Savage Gear. 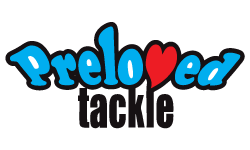 Plus there will be one-to-one tackle, rig and bait workshops with coaches from the SFSA and others. Flying demos and instruction from the top names!  So if you want to learn about rig Making, bait presentation, choosing the right lures, fly-tying, fly presentation and the right flies, get free casting tuition, and anything else you care to think of, maybe you shouldn’t miss the Glasgow Angling Centre Open Weekend.  But don’t be disappointed if you can’t make this Septembers Open Weekend – the Glasgow Angling Centre is open seven days a week so you can always drop in and get yourself fully tackled up! Alternatively, you can phone in with an order to our hotline on 0871 716 1670 or visit our website at www.fishingmegastore.com – you can even connect with us using Facebook or Twitter and be kept up to date with what’s going on in the store on a daily basis!